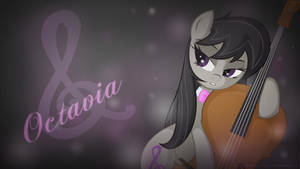 You know, if we ever saw a human version of the song sequence (such as cosplay)....what would be the human equivalent to a colt's galloping? Best Brother Best Friend Forever? 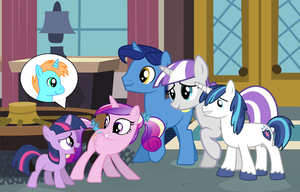 Filly Twilight is the cutest! 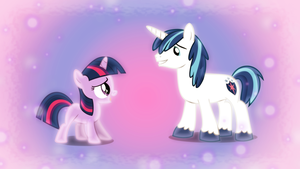 Aw... Look at filly Twily!